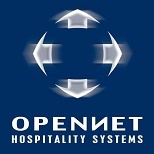 At Opennet Hospitality Systems Ltd. we stand behind our motto: "We service what we sell." 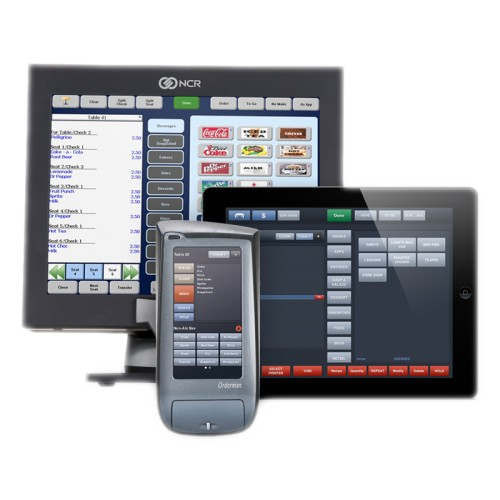 Opennet successfully provides hardware and software consultation, sales, installation, service and support for point-of-sales systems for the hospitality industry. 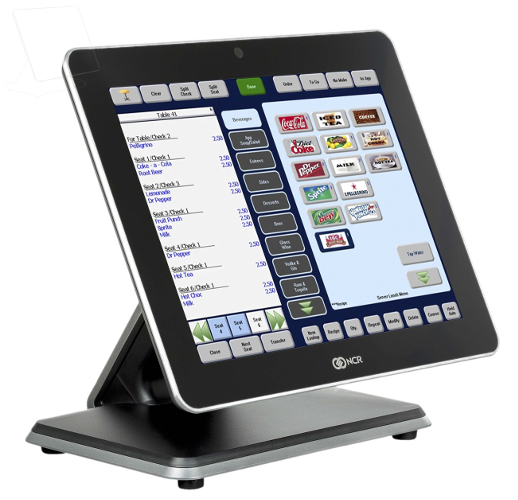 We want to extend an invitation for you to view the award-winning Aloha software suite of point-of-sale solutions. In addition, we offer complete system implementation and support to our clients, as well as a convenient in-house training program. 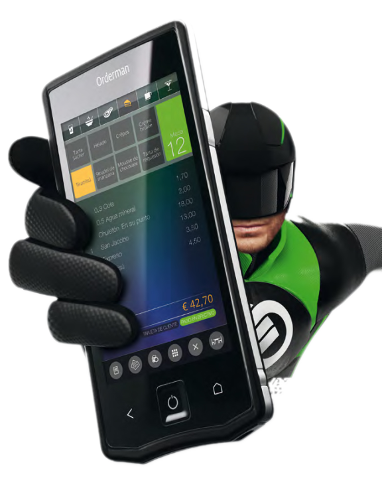 World Leader In Consumer Transaction Technologies.